Energy drinks have now become handy especially among youngsters. Energy drinks are considered energising, refreshing and are provide instant energy. Due to the constant hustle-bustle, people have become dependent on energy drinks nowadays to get instant energy. But regular consumption energy drinks can take a toll on your health. 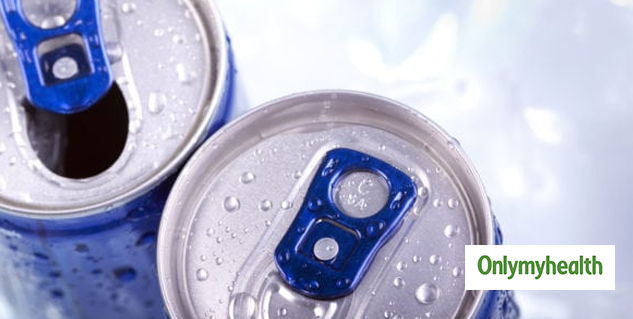 There are certain health risks of energy drinks which can depreciate your health with time. If you are addicted to energy drinks and find them as a source of instant energy then you should be aware of the possible side effects. According to the recent findings, energy drinks can trigger the risk of getting a stroke. 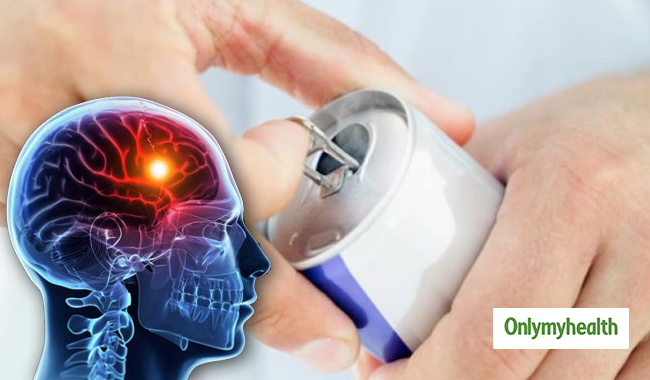 Consumption of energy drinks can first cause mild problems like dizziness but continuous consumption can lead to a serious medical issue like stroke. Drinking energy drinks leads to a condition called reversible cerebral vasoconstrictions syndrome(RCVS), which can trigger stroke. The most common symptom of RCVS is a severe thunderclap headache. It is very severe and the worst headache one can ever experience. There are some other symptoms like tingling and numbness in different parts of the body. Energy drinks are loaded with caffeine which can disturb your sleeping pattern majorly. Caffeine also increases blood pressure and heart rate. Caffeine overdose will also lead to calcium deficiency, breathing problems, chest pain and involuntary muscle movement. The initial symptoms of caffeine overdose include- Dizziness, diarrhea, insomnia, increased thirst, irritability, headache and fever. Hence overdose of caffeine is extremely harmful. Energy drinks may provide instant energy but they have very less or no nutritional value. To get instant energy people usually drink energy drinks during workouts or while doing some heavy work. These drinks further lead to dehydration and weakness. This condition will also leave an adverse effect on your kidneys. Along with caffeine energy drinks are also high in sugar. Sugar can lead to weight gain. Energy drinks increase the number of calories you consume and adds more sugar to your diet which can lead to obesity. Another health condition which energy drinks can trigger is anxiety. A person who consumes energy drinks regularly can face anxiety at some point or the another. This can be mainly due to a high presence of caffeine in them. You can substitute energy drinks with healthy alternates. Energy drinks can also make you an addict. Before you become a complete addict you should look out for healthy alternates to reduce the adverse effects it can cause you. Here are some healthy alternates which you try. 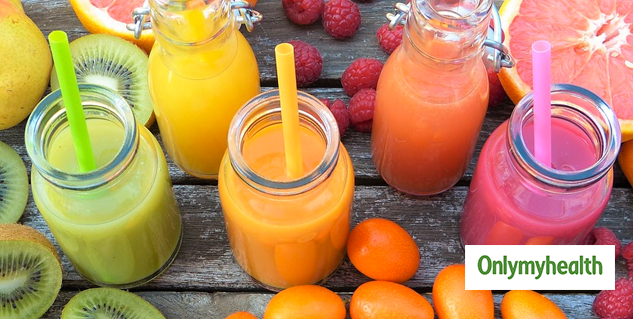 Natural juices and smoothies: Try to consume juices which are sugar-free. You can also prepare smoothies with the fruits of your choice. Green tea: It is extremely healthy and will also provide you with other health benefits as well. Protein shakes: If you are a fitness freak, protein shakes are a good option while going to the gym. Coconut water: It is the best natural source which will keep you hydrated for a long time. Fresh lime water: You can squeeze a lemon into a glass of water and drink it for a refreshing start.